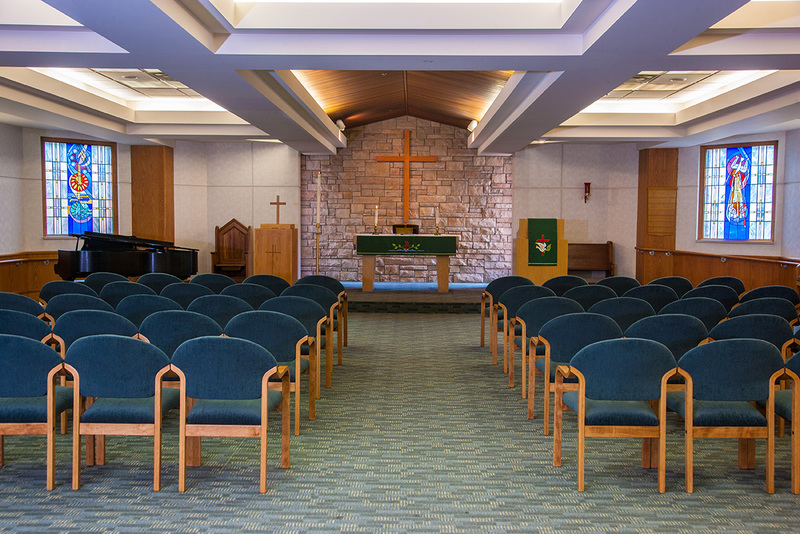 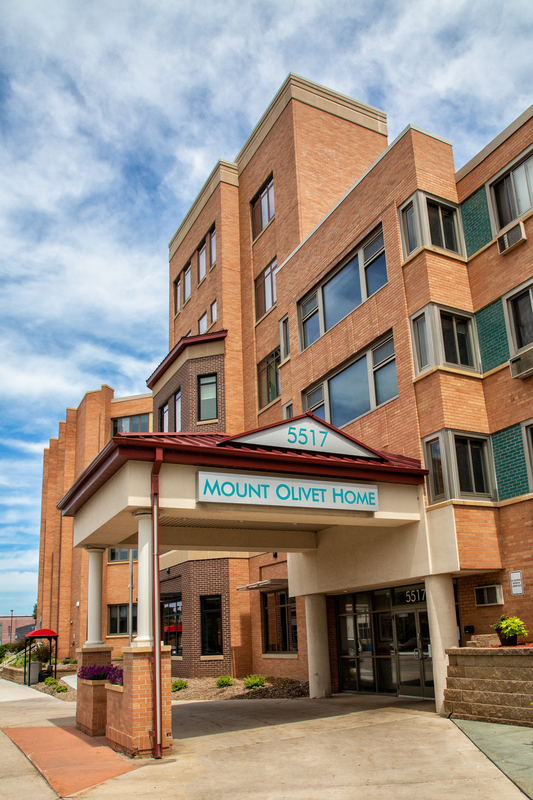 Mount Olivet Home (MOH) is a retirement home for seniors conveniently located in south Minneapolis. 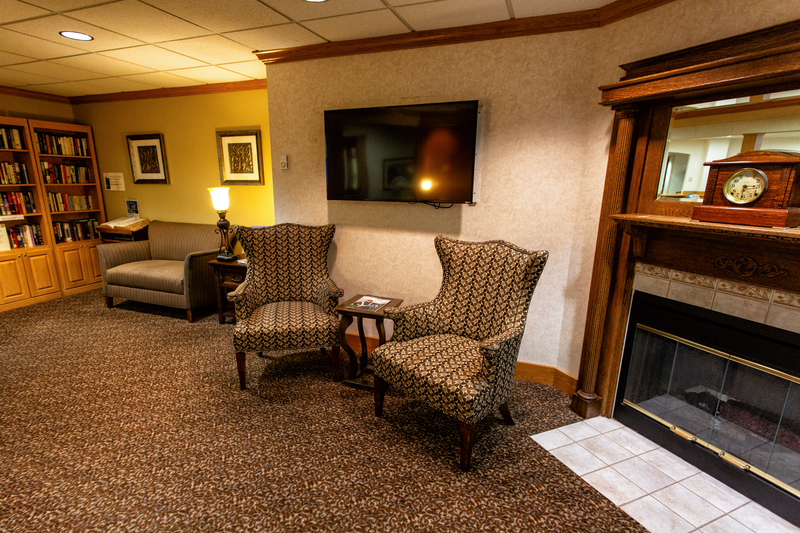 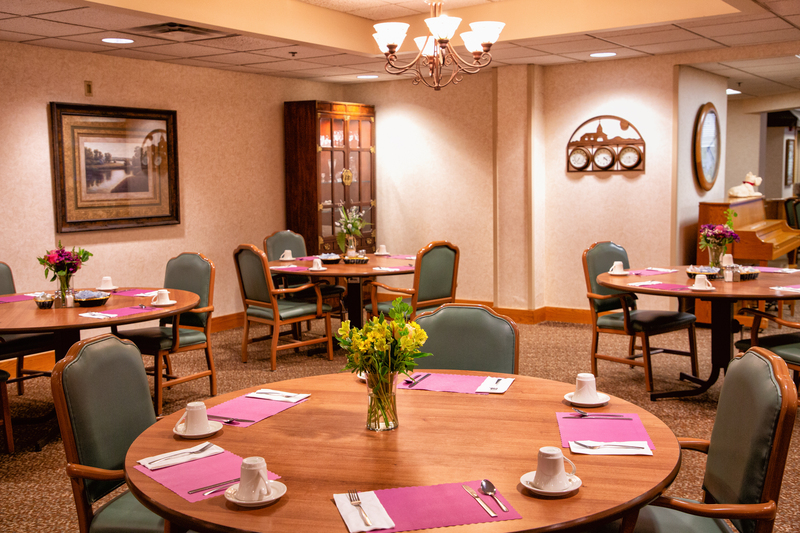 Our 92 private rooms offer a comfortable, home-like setting with assisted living services to help each resident maintain an active and independent lifestyle. 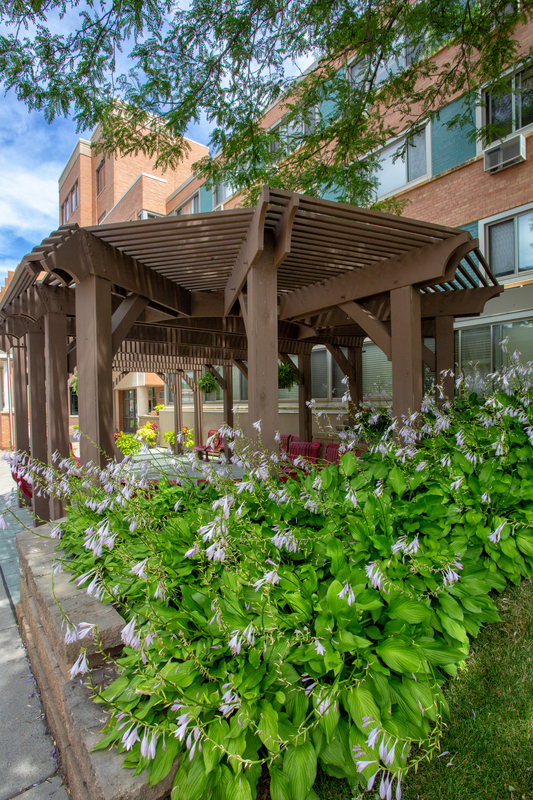 Please contact Tom Litecky at 612-821-3193 or tlitecky@mtolivethomes.org for more information or to schedule a tour. 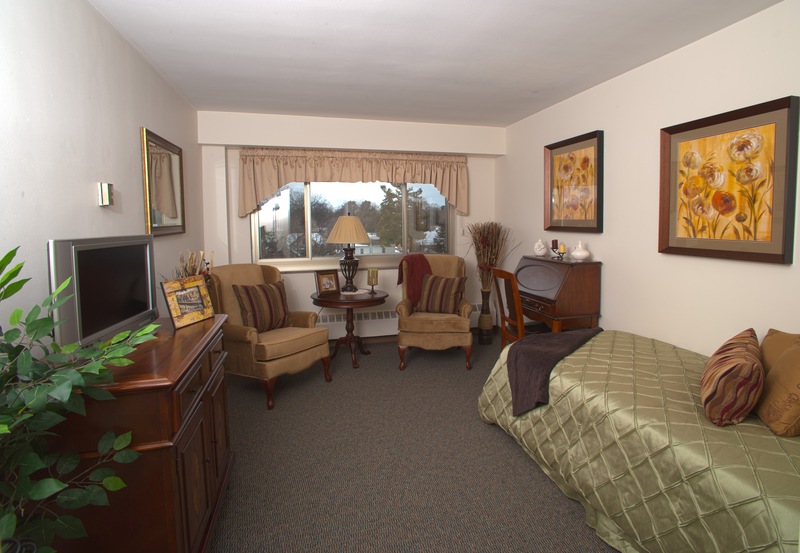 Should a resident's care needs change, a transfer to Mount Olivet Careview Home, our adjoining skilled nursing care community, may be arranged.